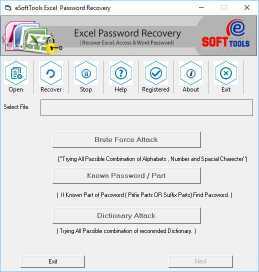 MS Excel Password Remover online software can unlock excel file and break xls password with complete informations. 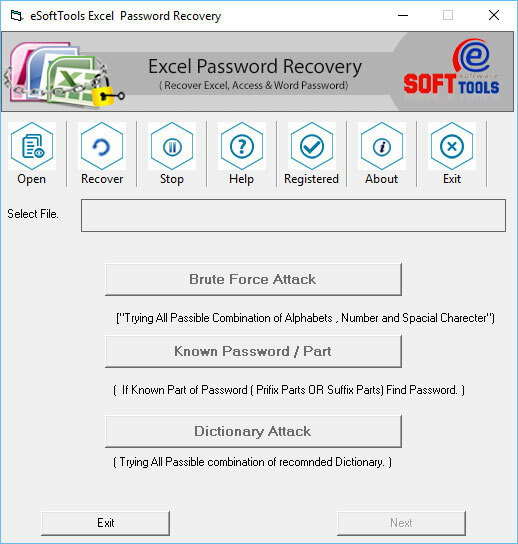 Best to buy eSoftTools Excel file password recovery software for password recovery which you lost or forgot in any condition. Finest Excel spreadsheet password remove tool is gives you complete and perfect solution to recover excel file password from MS Excel version from 97-2016 or the software has able to work on latest versions too.Software has some special and effective Features* Capable to work on all Windows versions* Supported all MS Excel version up to 2016* Remove Excel workbook password and unlock excel file* Safe and secure installation and of lost or forgotten password* Unlock password from Word and Access file also* Break password protected file from xls xlsx xlsm xltm xla xlam and xlsb files* Brute force attack and dictionary attack to crack any type of password.Download Free Demo Excel Password remover online software and easily break xlxs file and remove first three characters of excel password.  Purchase full version and unlock excel file.